updates. Okay. Let's get started! and the Japanese date not far behind! stars of the film, then look no further. Click here for a list. been extended to March 1, 2001 so get those submissions in. All the latest news on Angela's most recent projects. Also, you can now pre-order a copy of The Little Vampire Soundtrack from Amazon.com! books you still need to complete your Little Vampire collection! school children. Check it out here! construction, but the UK trailer is really cool. who didn't enjoy this film should watch a little more closely. Make sure to check out the new movie section. The movie adaptation will be released in the US by Minstrel Books. 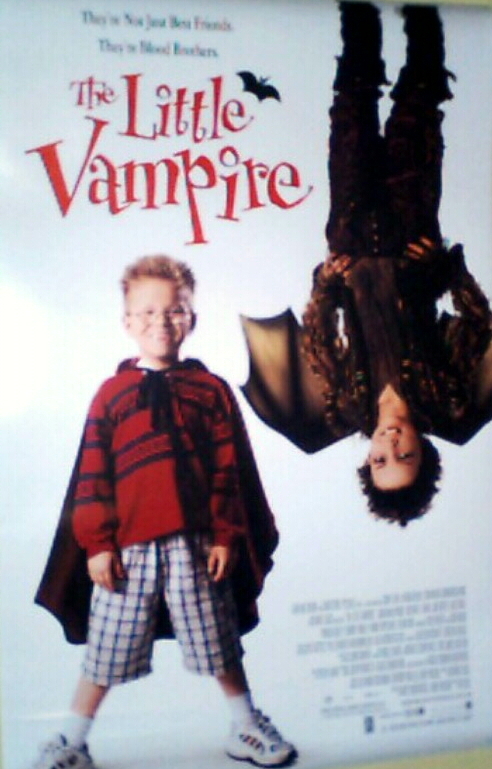 children can look at The Little Vampire in the classroom. and get a lot more information on the cast and crew. To see a picture of the official movie poster, click here. including on the Regis show. weekend it opened in the US and came in 6th. If you'd like to see my review of the movie, click here. Bodenburg, then submit your entries today! 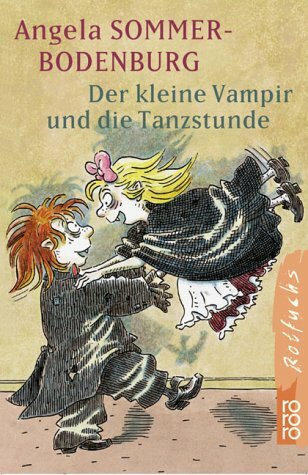 Angela's 17th Little Vampire book has just been released in Germany. Dancing (Der Kleine Vampir und die Tanzstunde), click here! to meet her at Karstadt, October 9- 10th. More details to come!